Honor might introduce three models at the launch event including Honor 20 Pro, Honor 20i and Honor 20 Lite. 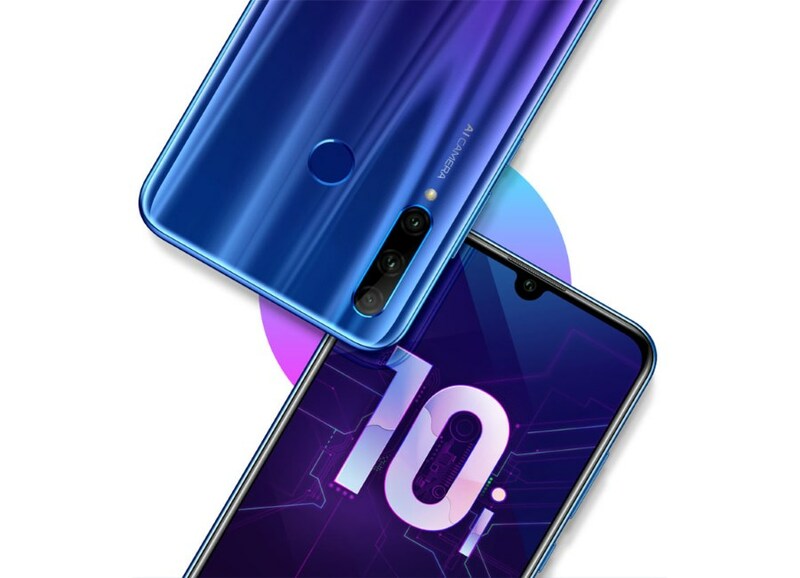 It's interesting that sub-brand Honor has made a decision to follow parent company Huawei's recent naming convention by replacing last year's excellent Honor 10 with the Honor 20 in the same way that the P10 was replaced by the P20 and then P30 (and the Mate 10 by the Mate 20). Honor's invite includes several interesting details, including side-by-side images of London's Tower Bridge in low-light, and the hashtag #CaptureWonder. The company has recently followed up with a media invite for the launch event. Could we see an Honor 20 Pro and Honor 20 Pro 5G model too? We've heard little about the Honor 20 and Honor 20 Lite from leaks, but those we have caught have been fairly detailed. The Honor 20i is reported to be unveiled on April 17 in Beijing. The Honor 20i or Honor 20 is expected to come with a 6.2-inch full HD+ display of 1080x2340 pixels resolution. The phone is said to feature a 32-megapixel shooter and it is said to be powered by a Kirin 710 chipset. Additionally this report reveals that there will be a triple rear camera setup on the Honor 20 Lite - 24-megapixel primary sensor (f/1.8 aperture), an 8-megapixel secondary sensor with a 120-degree ultra-wide-angle lens and a 2-megapixel depth-sensing sensor. It'll also equip the same 32MP selfie sensor on the front with a teardrop notch and a 3400mAh battery.